NICE LOW MILEAGE LOCAL TRADE IN! HAS T-TOPS! 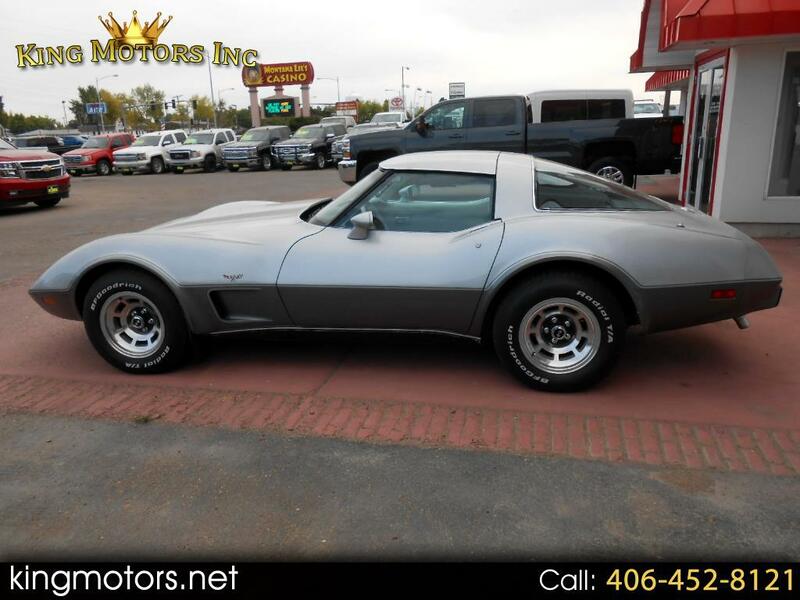 Message: Thought you might be interested in this 1978 Chevrolet Corvette.